MY RESPONSE: This time he can’t claim it’s conjecture. 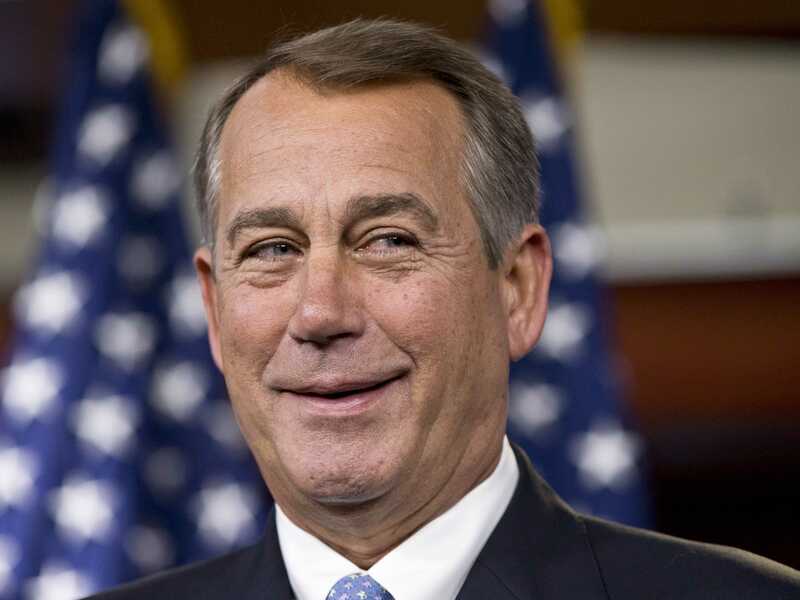 HEADLINE: Talk show hosts want Boehner and Scalise to step down. MY RESPONSE: Scalise isn’t a racist and we conservatives need to stop navel gazing.
. . . and my predictions for 2015.